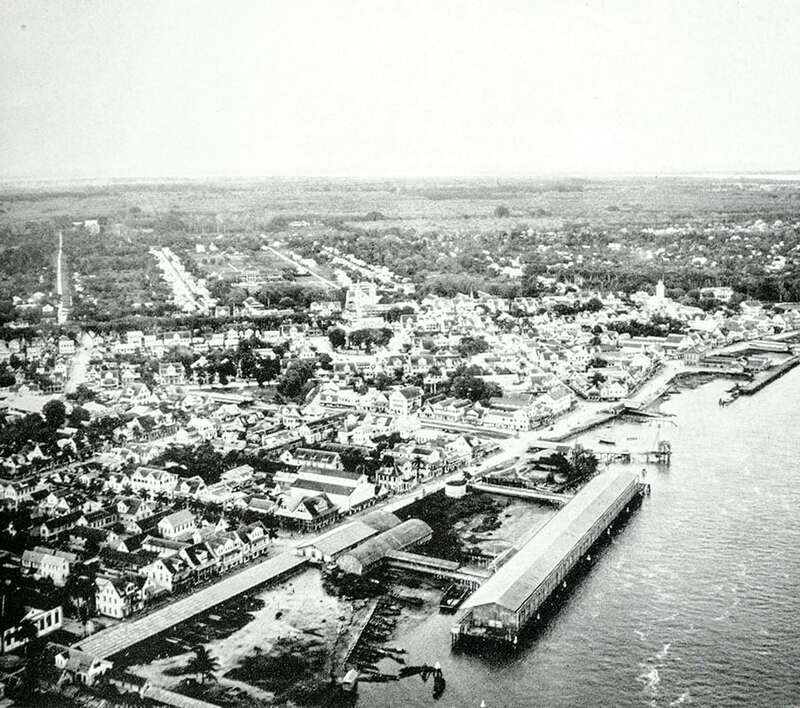 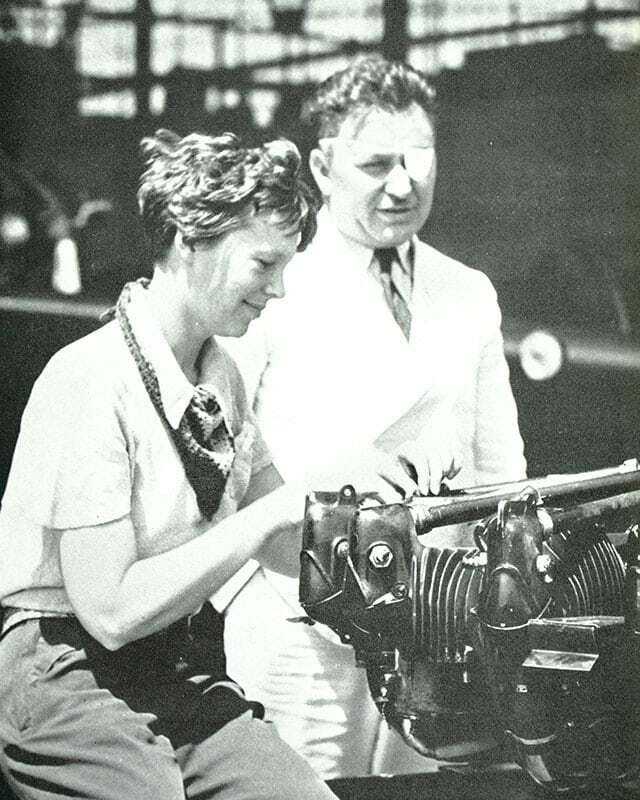 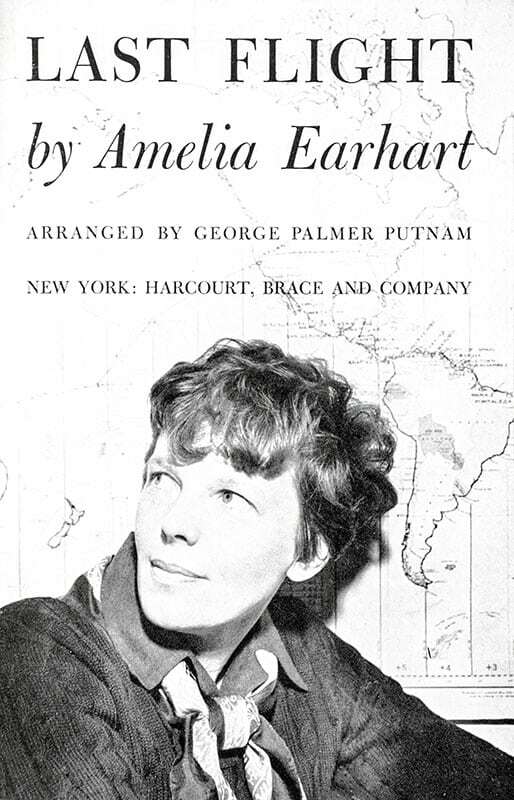 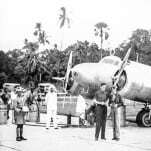 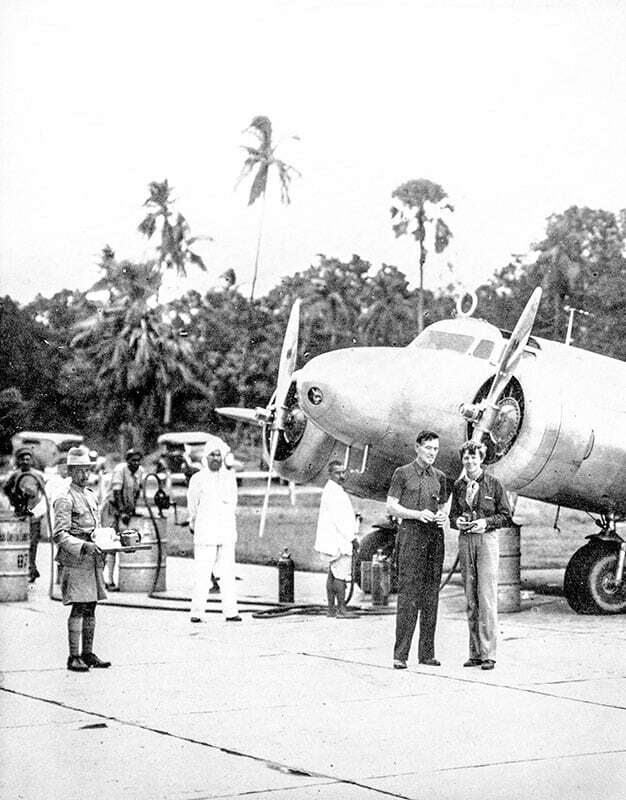 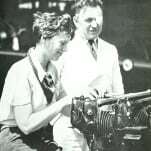 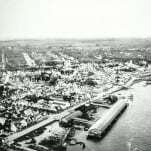 Earhart set out to circle the globe in 1937, with the aid of navigator Fred Noonan, and was lost after taking off from Lae, New Guinea, only 7000 miles short of the journey's completion. 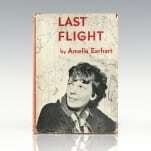 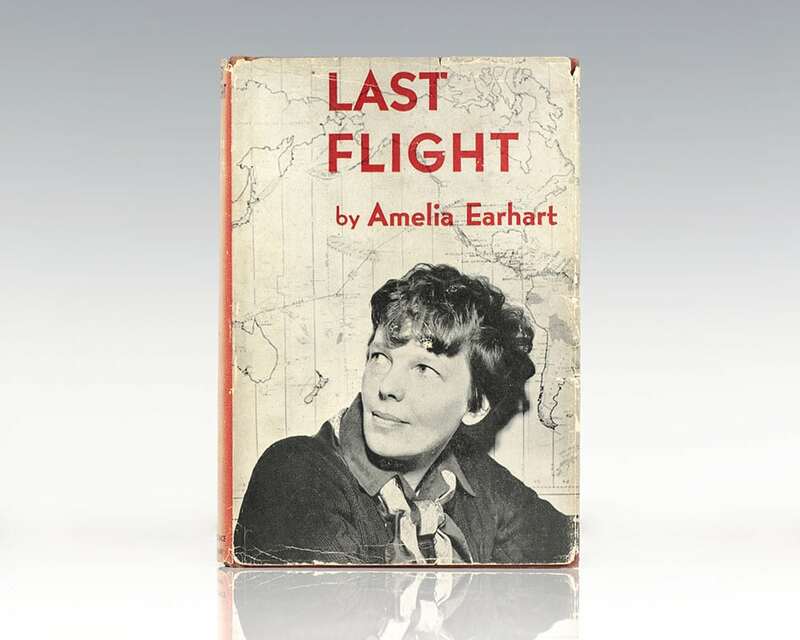 The Last Flight is her account of her ill-fated last flight around the world, begun in 1937, remains one of the most moving and absorbing adventure stories of all time. 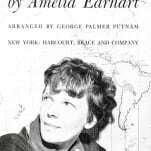 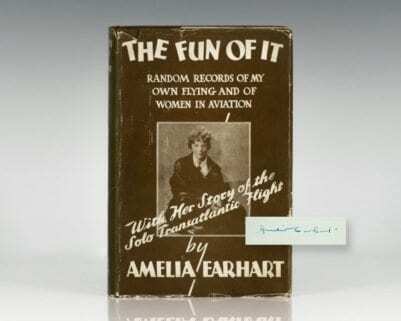 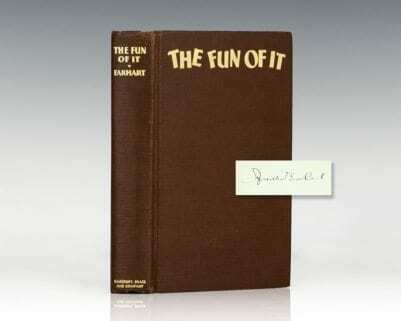 Compiled in this work are dispatches, letters, diary entries and charts she sent to her husband at each stage of her trip.